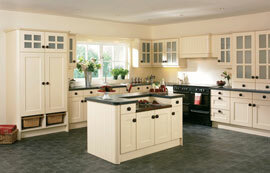 Reflections is a family run business, established in 1981. With a passion for providing the best in workmanship and customer service, our business has been built on recommendations and most of our work comes from referrals from existing customers. 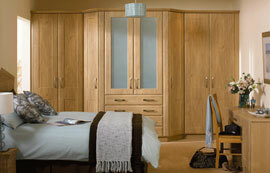 Whatever your fitted furniture requirements may be, please give us a call on 01978 265381 or complete an enquiry form to arrange a free no-pressure visit. 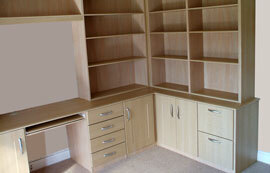 We will then provide you with a free, no-obligation quotation. 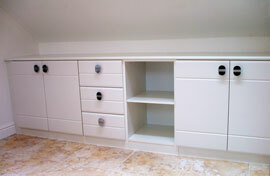 Renovation of existing units, including new doors and worktops. "As usual your service is first class, your standards are un-matchable. Nobody does it like you. Simply the Best." "Thank you for yet another wonderful job. I would recommend you to friends every time." "We are both over the moon with our bedroom and can't believe how it has been transformed."